SKU: N/A. Category: Offset & Digital Printing. Tags: banners printing, Canvas Printing, car branding stickers, large banners printing, Large Format Prints, large formate printing, large vinyl stickers, poster printing, vinyl banners stickers. When it comes to advertising your products or services, yes, the options can be endless, ranging from non-traditional to traditional and from digital to print. Large format prints can come in a large variety of shapes and sizes depending on the item’s size. 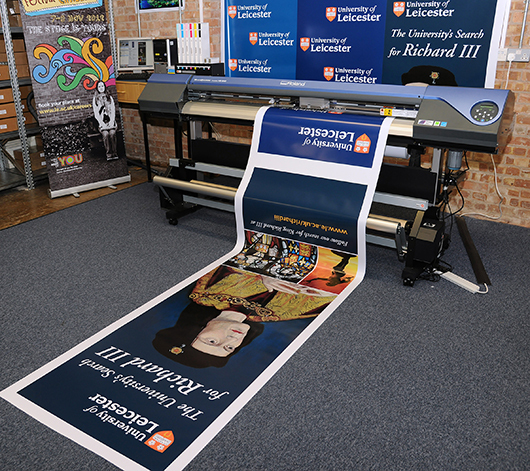 An array of Large format printing designs is available in the market that are used by many of the professionals and businesses. Some options can be clean-cut and simple while using bigger fonts and a bold color logo can also be another design to keep in mind. 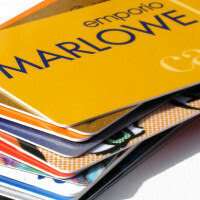 With the assistance of large format printed materials you can easily reach out to more people at a single time, so unlike flyers and brochures, you need not to hand out or mail individually. As a result, this will save your time and money in the long run. 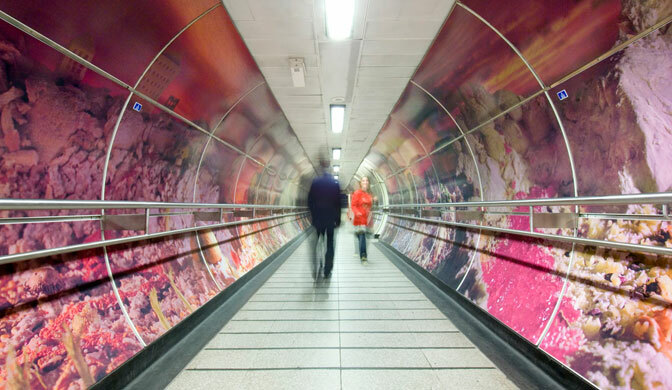 Moreover, it’s impossible to turn a blind eye on the posters that occupy a big amount of space, more so if they come in full color and attractive designs. 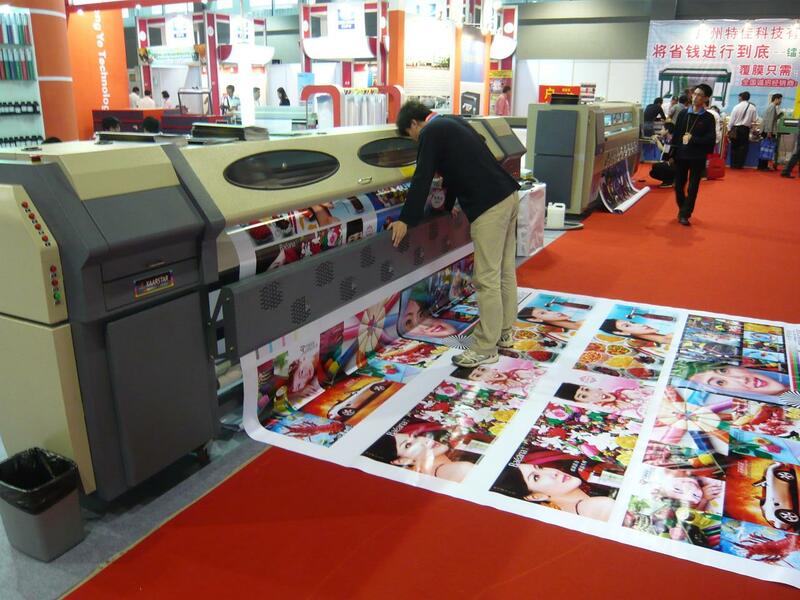 Large format printing is a fantastic way for anyone or any organization to help ensure that their content is going to be noticed. 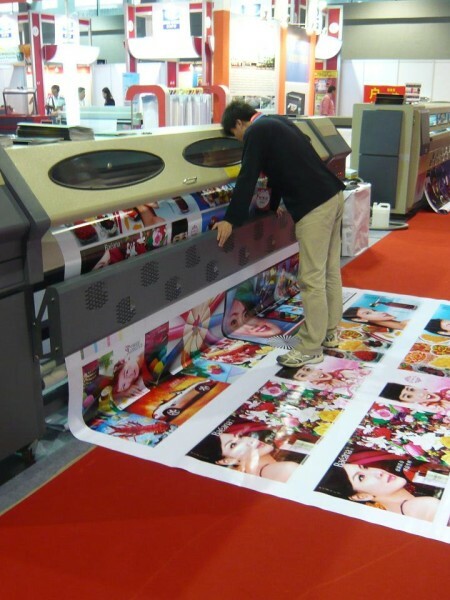 Today there are several companies who are utilizing large format printing services as a means to increase brand exposure while leveraging the efficiency that these operations provide. One of the genuine online printing service provider, Rebecca Printing now offering the best large format prints within your budget. The sizes which we are offering for large format prints include 16″ x 20″, 18″ X 24″, 20″ x 30″, 24″ x 36″, 28″ x 40″, 36″ X 48″, 36″ x 72″ and 48″ X 96″ made up of superior color and material.